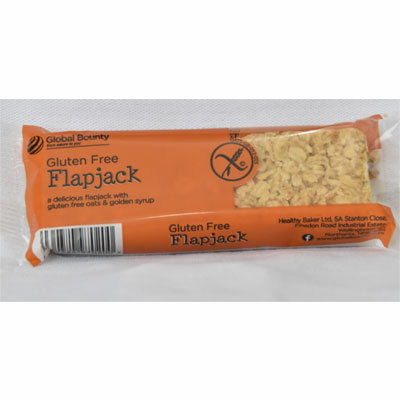 A delicious flapjack with gluten free oats golden syrup. 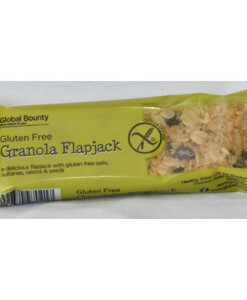 Our flapjacks are filling, energy boosting snack made with gluten free oats. 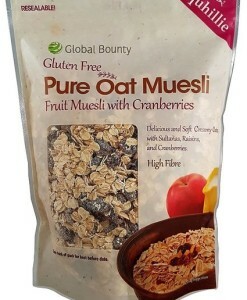 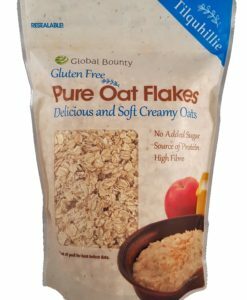 Gluten Free Oats(47%), Partially Inverted Sugar syrup, Margarine(Palm Oil, Rapeseed Oil, Water, Salt),Sugar. 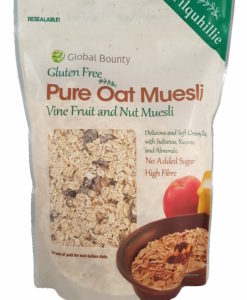 May Contain traces of nuts, egg, soya and milk.